Food enthusiasts should check out the master classes avaliable and aimed at fueling your passion, expertise and experience. 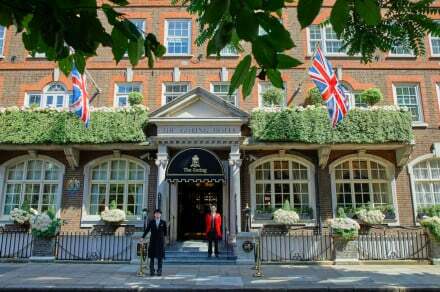 A beautiful hotel in Mayfair for hotel receptions and suites. 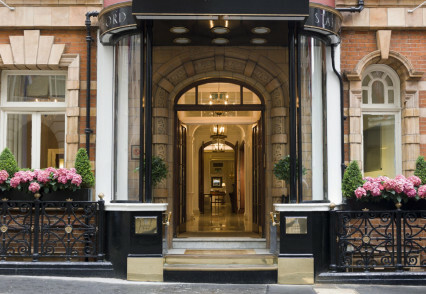 With London's hustle and bustle all around, settle down to some treatments at the spa. Mayfair is home to many gentleman clubs and highend restaurants. Winter months see art, food and music fairs pop all over London. Enjoy a range of drinks at the bar. Bond Street, with its independent art galleries and designer shops, is just around the corner. Nestled in the embassy district of town, you will see many old grand buildings.